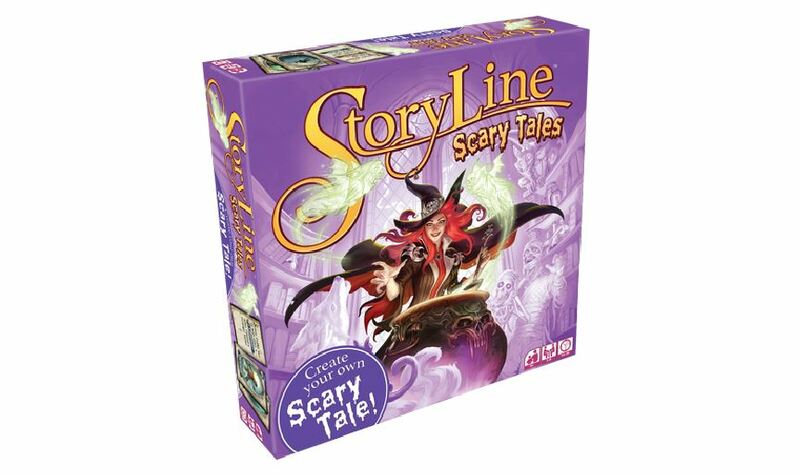 In StoryLine: Scary Tales, participants work together to weave a story. Using the various card prompts, you'll each add your bit to the narrative. Shall the antagonists be ghosts? Witches? Frankenstein's monster? Will you set your story out on the dark moors? A haunted mansion? A creepy forest? It's all up to you. StoryLine: Scary Tales is currently in development and will be available soon.